Patty Lazzara has enjoyed a distinguished career as a soloist, chamber and symphonic musician. She is a three time winner of Artists International, a Miyazawa Flute Artist, is the Winner of the Florida Flute Association Performers Grant for Advanced Study and is a 2004 Winner of the National Flute Association Convention Performers Competition. She is a founding member of UpTown Flutes, an innovative flute ensemble in residence at Drew University, is Co-Director of NJ Flute Choir Day and is the principal flutist with the Gateway Classical Music Society along with performing in several chamber ensembles. She attended Carnegie Mellon University and received a Bachelor of Music Degree from the Hartt School of Music. 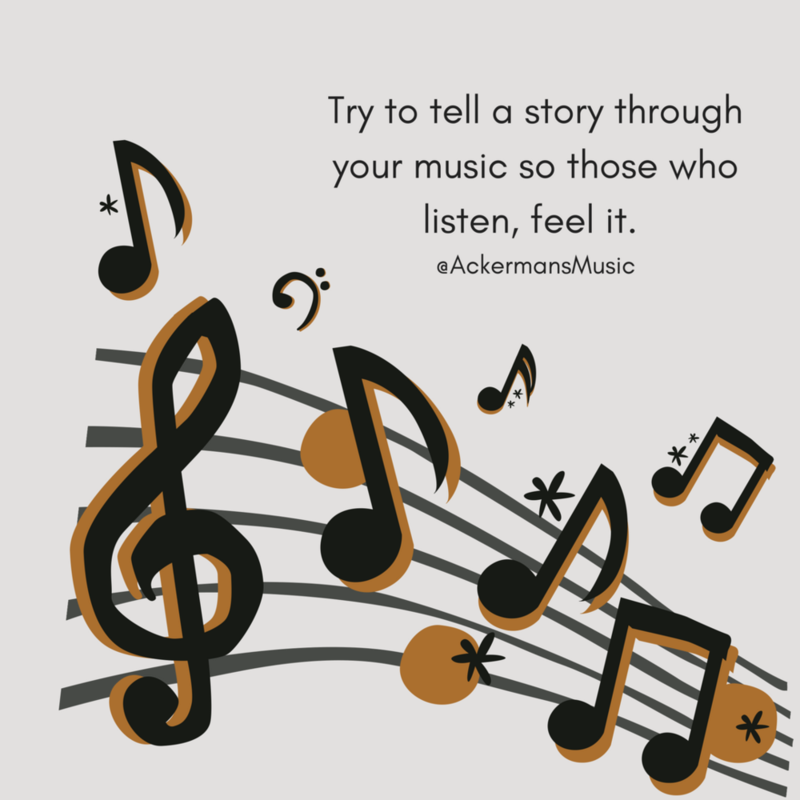 With over 20 years of teaching experience, Patty has developed a following among aspiring flute students here at Ackerman's Music. 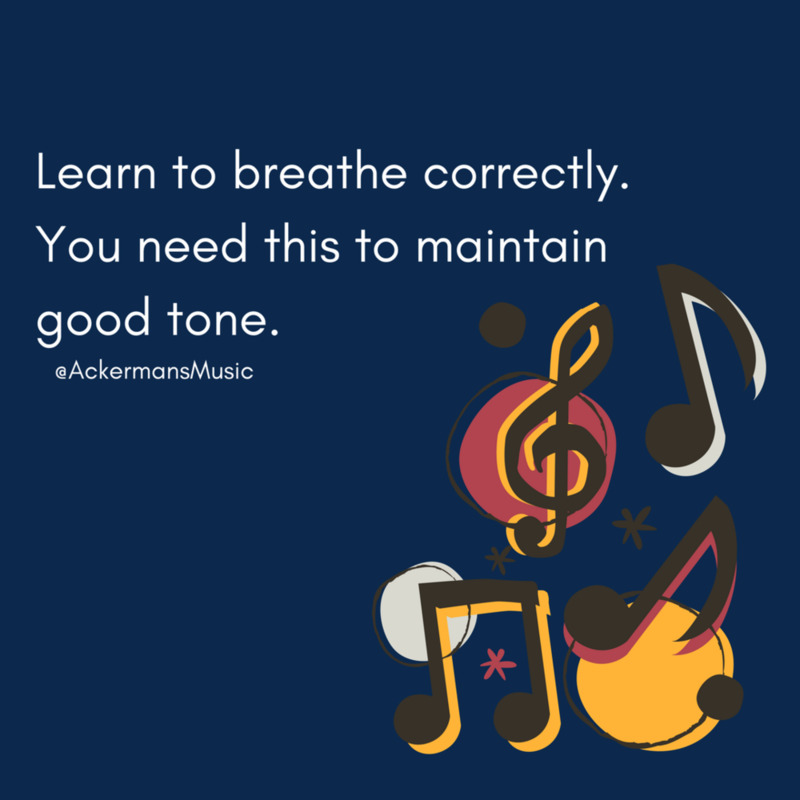 Patty is also the Executive director of Music For Life, an out source music lesson program sponsored by Ackerman's Music Center. Patty also teaches beginning classical piano. Her easy going but disciplined approach to teaching flute and piano guarantees a successful outcome to those wishing to learn to play recreationally or professionally.